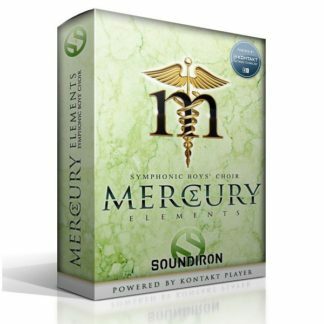 “Well as you may know, Soundiron makes some pretty awesome, high quality choir libraries. 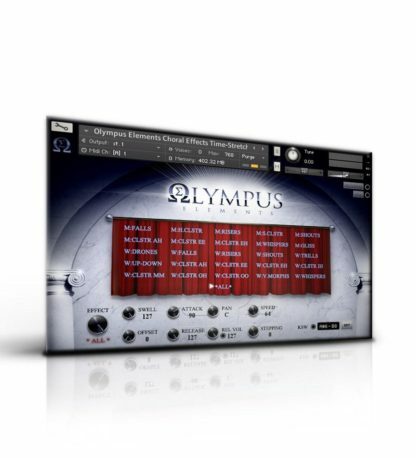 Olympus is their full mens/womens choir collection (MARS and VENUS), with tons of mic positions, languages, articulations, phrases, and all types of fancy tools. 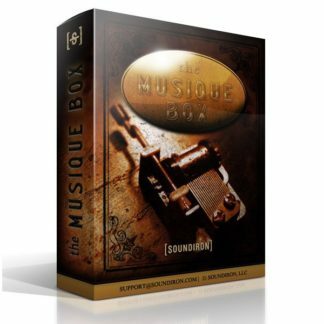 While those are no doubt amazing, I longed for the day they would do a scaled down version of the mixed choir for those mainly interested in sustains and ambient patches. 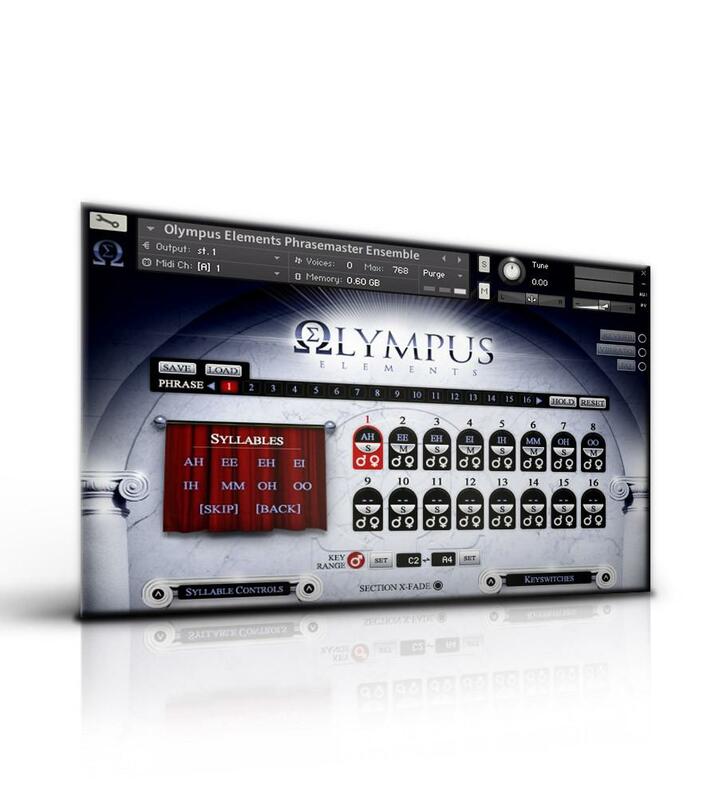 That’s exactly what Olympus Elements is! 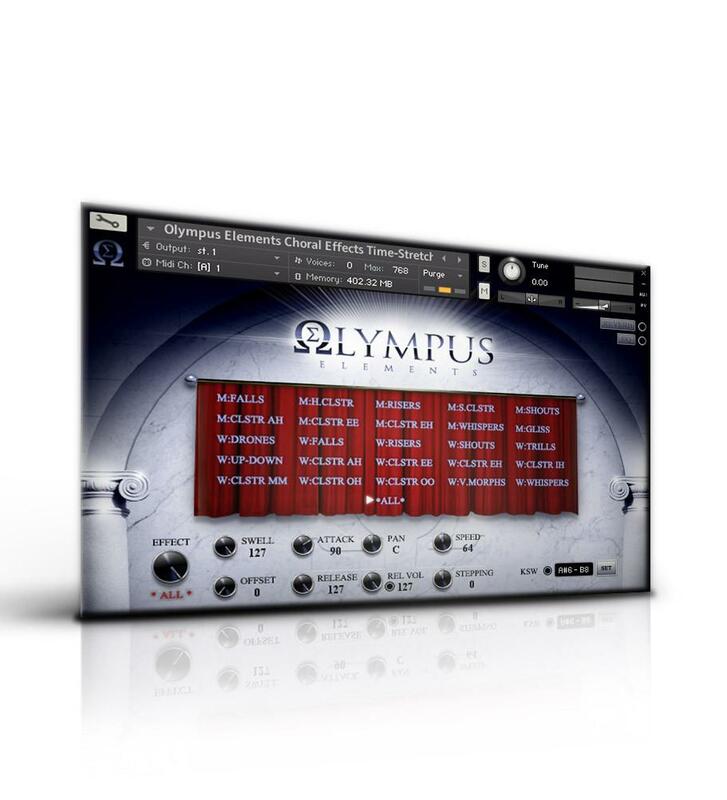 Olympus Elements is a powerful choral instrument for Kontakt that puts the core functionality and sonic power of the full 63-voice Olympus Symphonic Choir into a compact and easy-to-use instrument. All 8 major vowel sustains w/releases — Ah, Ee, Eh, Ei, Ih, Mm, Oh and Oo — available in both soft pp and forceful ff dynamics. All 8 major vowel staccatos and marcatos: Ah, Ee, Eh, Ei, Ih, Mm, Oh and Oo with shaping and time-stretching options. Advanced, configurable simulated legato for all vowel sustains. True Divisi Legato for core Ah and Oo vowels, with fluid real-time pp-ff dynamic and vowel morphing. All legato features adjustable interval speed, range, polyphony and intensity. 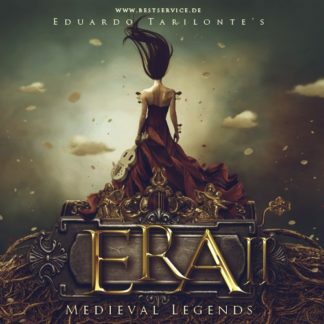 Large selection of vowel-based Choral FX from whispers to drones and clusters, with tuning, shaping and time-stretching options. Vowelmaster preset gives quick access to both sustaining and staccato articulations for all vowels. 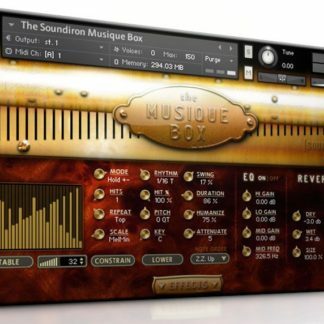 Phrasemaster preset allows up to 16 user-sequenced patterns with 16 steps each — supports live sustain/staccato and men/women/ensemble switching for each step! Swell and Blend controls allow real-time dynamic performance shaping and morphing. 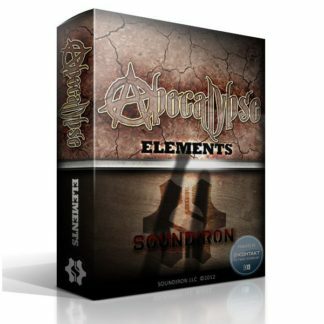 Release time and volume controls, to shape release accents and natural room decay. Independent Pan controls for each divisi section. 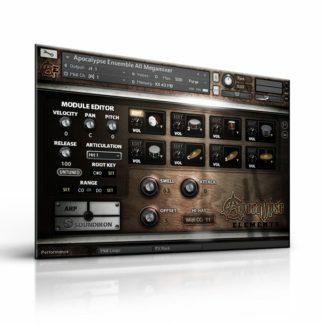 Over 50 custom reverb impulses, including Halls, Cathedrals, Churches, Studios, Bunkers, Garages, Special FX and more. 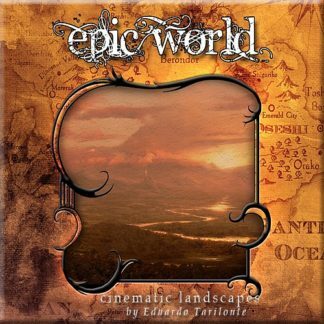 Ensemble and Divisi Preset types with independent controls for each section, with dual layer blending, crossfading and vowel morphing. 12 Bonus Atmospheric and Custom FX instrument presets. Upgrade path to the Olympus Symphonic Choral Collection. 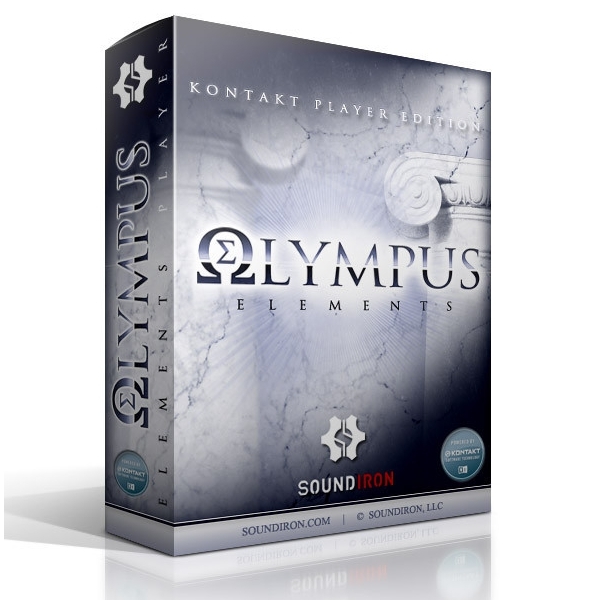 Purchasers of Olympus Elements can also get 20% off the upgrade to the complete Olympus Symphonic Choral Collection! 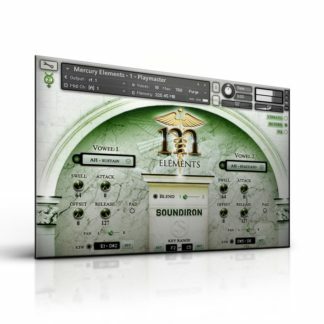 And even if you already own the full version of our Olympus Collection, Elements can be a potent weapon when you just need a lightweight, flexible choir that gets the job done even on the tightest scoring deadline. 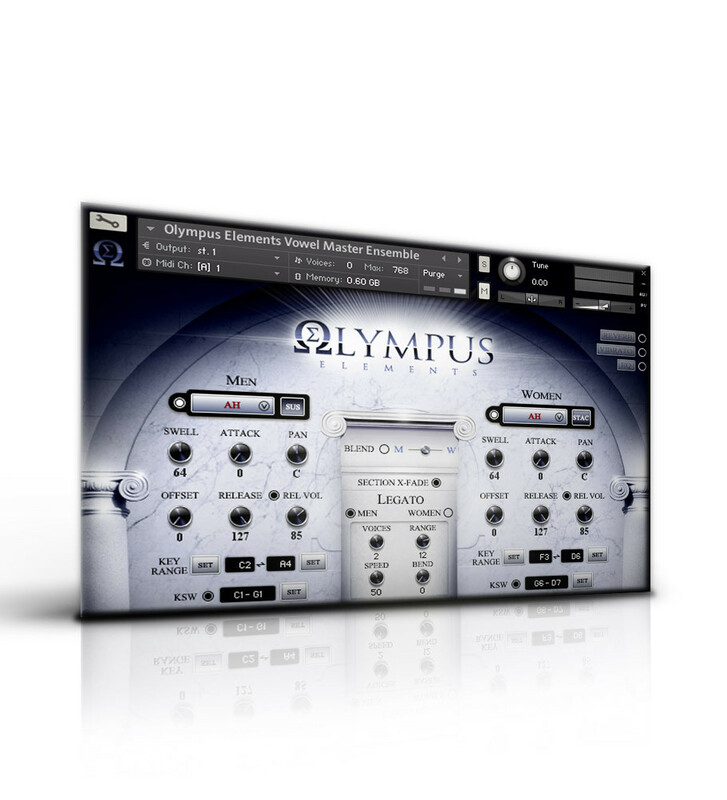 Current owners of Olympus Symphonic Choral Collection, Mars Men’s Choir and/or Venus Women’s Choir are eligible for a significant discount on Olympus Elements. Just email for more information.